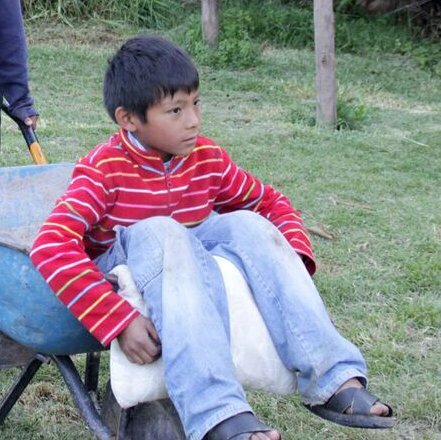 Age: 10 Arrived at Casa: 2010 Rusbel is the youngest of the boys, and has three older siblings, Raul, Ada and Luis. He loves playing with cars, and pretty much anything that has wheels. As most young year old boys are, Rusbel is a very active and energetic kid and keeps us on our toes! He’s also incredibly lovable and, like his big sister, gives some of the best hugs in the house.